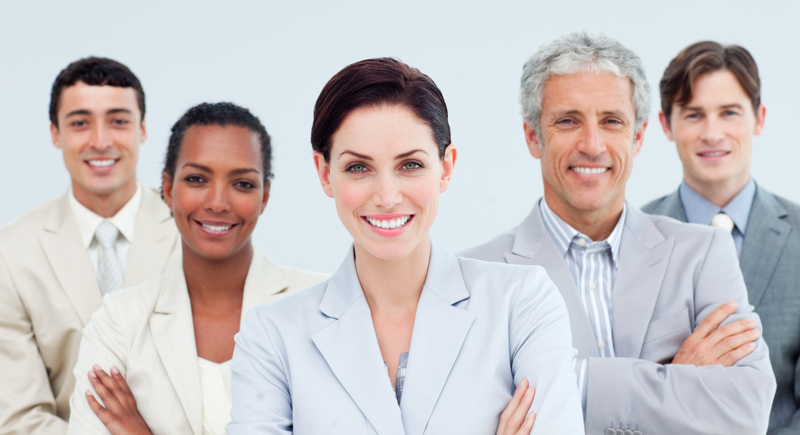 ALC STAFFING ASSOCIATES are part of a Nationwide Network of Recruiting Specialists. We identify and introduce to you top tier candidates which we acquire from our strong databases. We identify candidates that fit your description by direct recruiting and extensive networking. We perform a comprehensive interview from our candidate pool and provide you exceptional candidates who match your qualifications. Knowledge and experience in providing qualified candidates in all areas of the workforce at every level. We manage the interview and selection process before clients see resumes or applicants. All candidate resumes are screened and checked for accuracy before being passed on to The Job Placement Agent for presentation to the client. ALC STAFFING ASSOCIATES are Virtual Recruiters. Although we are a young enterprise we have managed to partner with several nationwide recruitment firms and have Split-Fee Agreements to provide highly qualified candidates for a wide range of positions. As CEO of ALC STAFFING ASSOCIATES I am proud of our achievements thus far and looking forward to significant expansion of our customer base. ​​ALC Staffing Associates 1st Quarter Announcement-Expansion of Services. ALC Staffing Associates is actively finalizing the next phase of the organizations business development. In addition to our Split-Fee partnerships we will be developing our own Book of Business by adding a listing of Employer Direct Job Postings to our website. We are partnering with a nationwide coalition consisting of well over 600 Healthcare Recruiters with combined databases of over 20,000 Market Ready Candidates and 40K+ Physician, Midlevel, and Allied Health job opportunities all of which ALC Staffing Associates will have access. If you are a CEO looking for a "MUST HAVE" candidate to fill an urgent need, ALC Staffing Associates is positioning itself as your "GO TO"
recruitment firm and I would be more than pleased to speak with you or your designated representative to address details at a time and date that would fit your calendar. In the meantime feel free to forward a copy of your job opening so that I can get to work sourcing and interviewing qualified candidates to present you prior to contact. There are no upfront fees, we are a "Paid for Performance" recruitment firm. You are only charged a fee upon completion of a successful placement. As a result of the extraordinary efforts of my partner, ALC Staffing Associates is now positioned as a "GO TO FIRST" source for ALL HEALTHCARE AND PHARMACEUTICAL RELATED EMPLOYMENT OPPORTUNITIES. We are contracted with several major Healthcare Corporations that boasts ownership of many of the well known Hospital Systems and their Clinical Affiliates nationwide. The result of which is that ALC Staffing Associates has direct access to hundreds of Nationwide Clinical and Administrative Positions, many of which offer relocation assistance. New positions in different geographical areas are being submitted by these affiliates on a daily basis. Please be assured that all submissions will be acknowledged in a timely manner. We here at ALC Staffing Associates are most anxious to be of assistance in your job search.